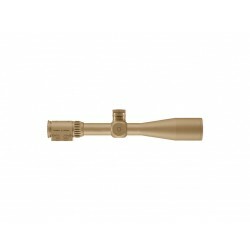 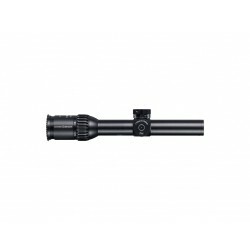 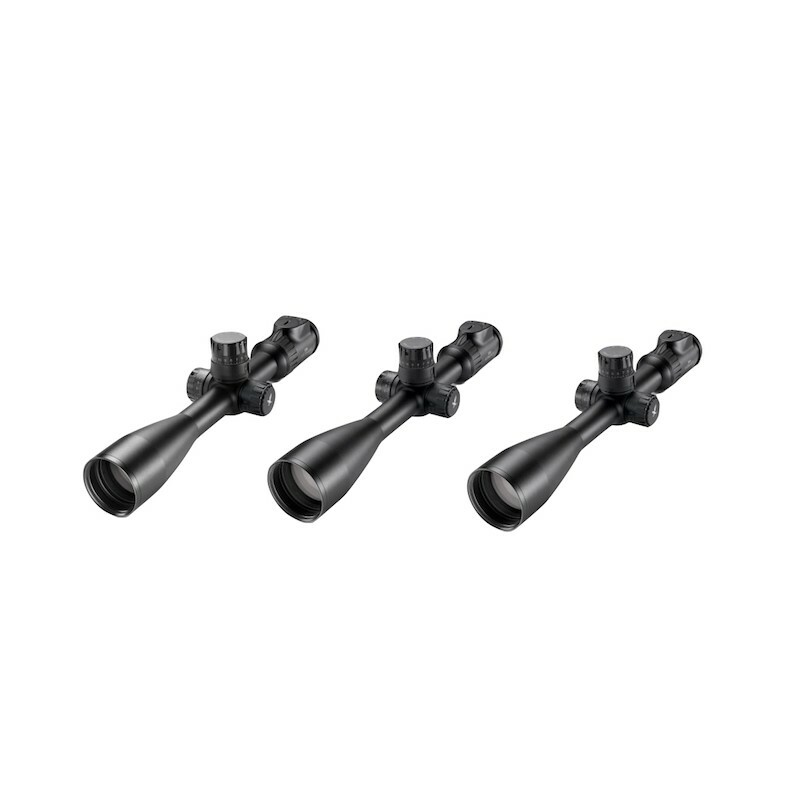 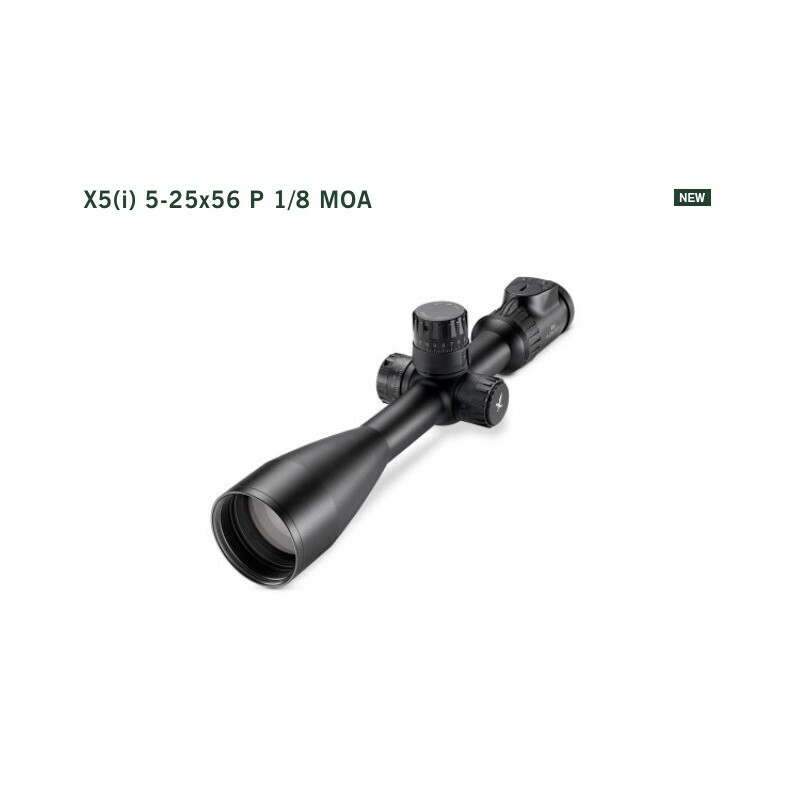 Its new spring retention system and turrets are part of the total package promoting accuracy and offering you across the entire adjustment range an accurate impact point adjustment of 1/4 or 1/8 MOA in terms of both elevation and windage (X5/X5i 5-25x56 P), even in the most extreme situations. 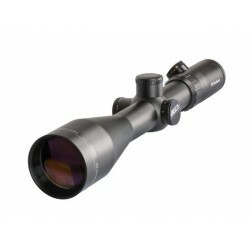 To help you hit close targets accurately, you can use the SUBZERO function to go below the sight-in distance. 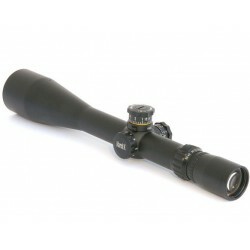 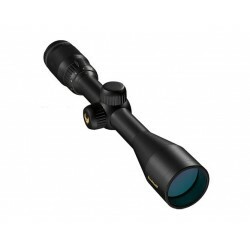 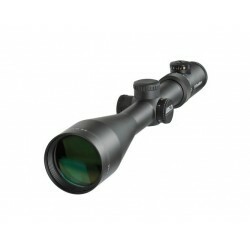 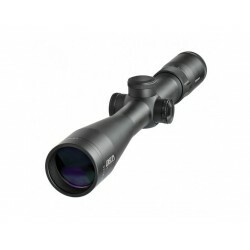 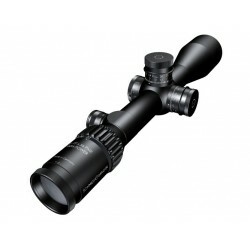 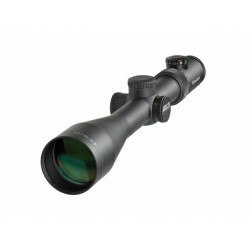 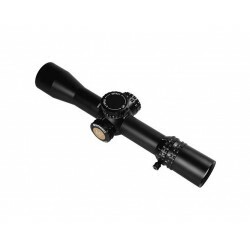 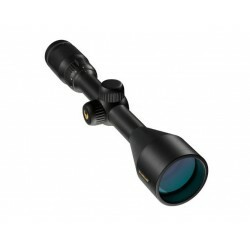 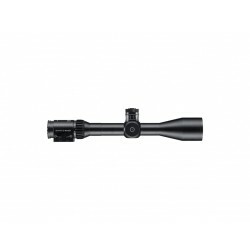 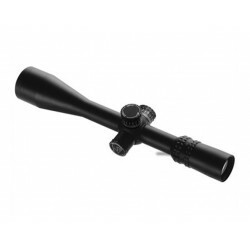 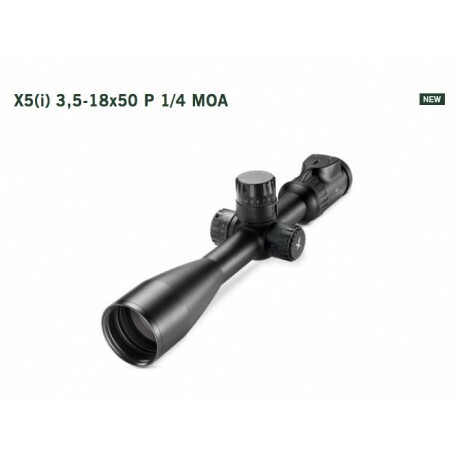 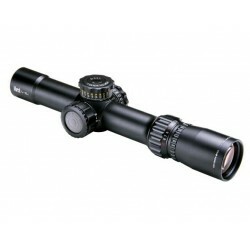 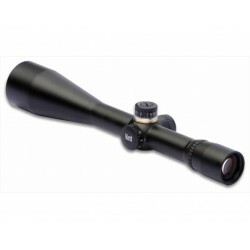 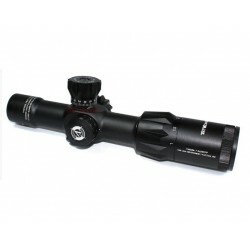 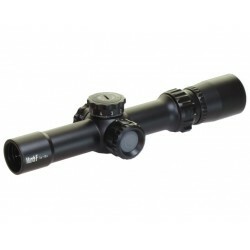 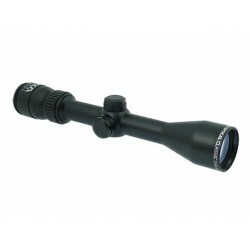 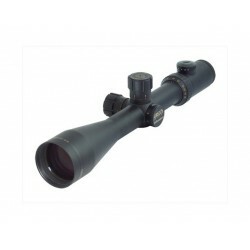 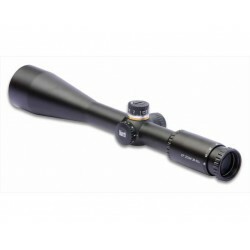 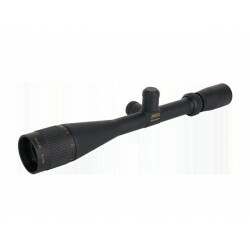 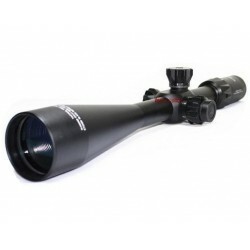 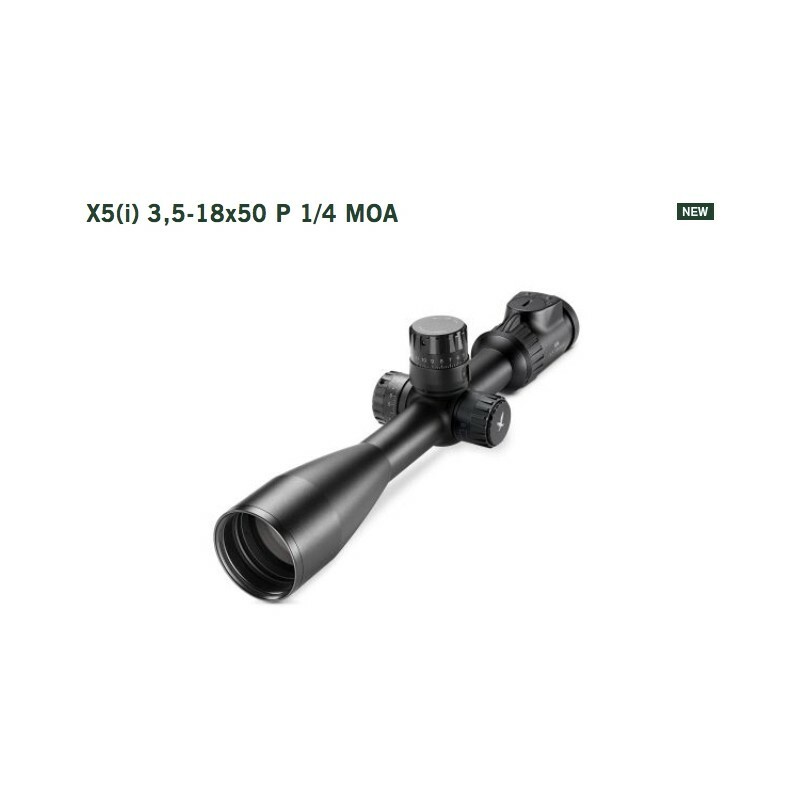 Thanks to its outstanding optical performance, this rifle scope is the ultimate expert at long-range shooting.